Pakistan’s first and youngest female Visual Effect (VFX) artist, Laraib Attahas worked on the new Mission: Impossible film — Mission: Impossible – Fallout. 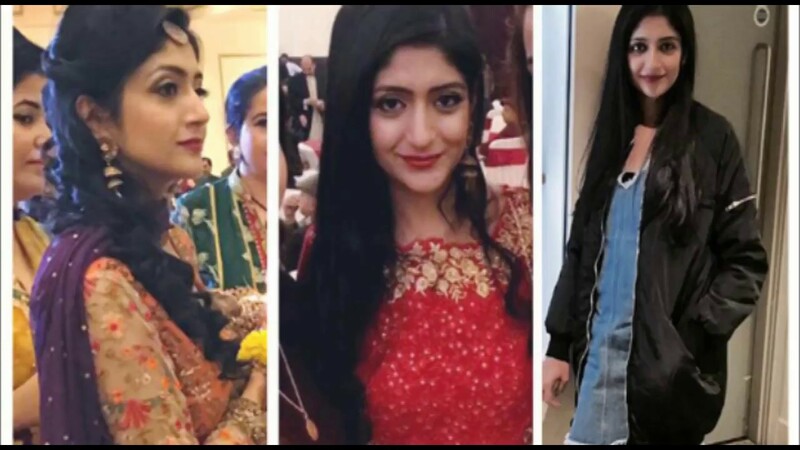 Laraib, daughter of famous singer Attaullah Khan Niazi Esakhelvi has worked in Hollywood blockbusters as well. Starring Tom Cruise, Laraib Atta has played an important role in a movie – ‘Mission Impossible’ which has a wide watching audience in Pakistan. Laraib added “The first time I watched Toy Story that really inspired me, I was like wow how is this done… I did not know back then that I would get into visual effects but it was in me all this time that something related to art and technology is what I wanted to do”. She said she had a hard time explaining to her family what she does but luckily they supported her in her goal. Laraib added she also wants to inspire other Pakistani women to come forward and achieve their goals. Other Hollywood blockbusters in which Laraib had shown her talent includes X-Men: Days of Future Past, Godzilla, Gravity, The Chronicles of Narnia: The Voyage of the Dawn Treader and Prince Caspian, 10, 000 BC and Johnny Depp’s Sweeney Todd.